The Star Trek series is a cult classic with a long history of iconic characters and stories and die-hard fans. This cult following defies religion, age and time. It has stayed in the limelight for a good couple of years with respect to games and television. It is one of those franchises that have had a long history and also have an ambitious future ahead. 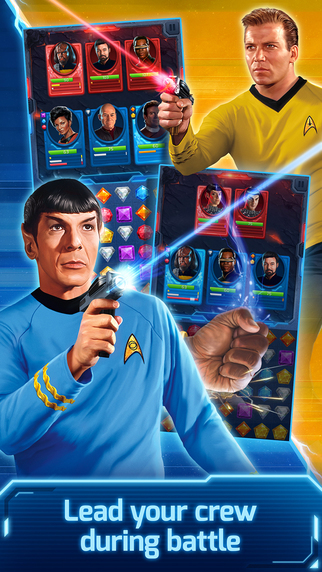 The first official Star Trek game for the mobile platform is finally out! It’s a match-3 game with a theme based on Star Trek. 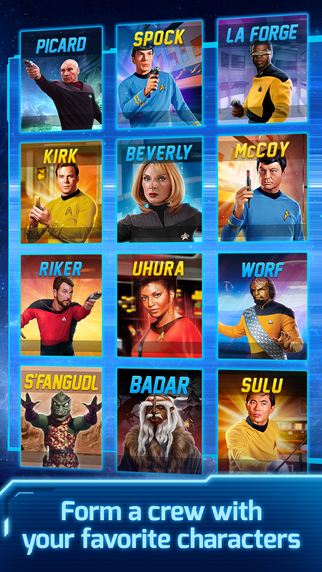 If you are a Trekky, you must try out the iOS app ‘Star Trek- Wrath of Gems’ at the earliest. Unlike what most of us would imagine, this game is not an adventure based game with high quality graphics. It is a match-3 game that manages to enthral and challenge its players nonetheless. 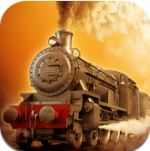 It is a game with excellent graphics and also an addictive story line that guides you through the game. 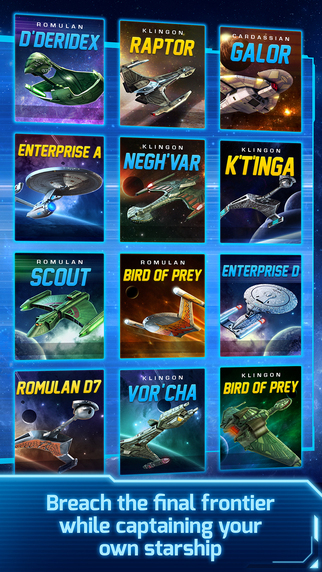 To sum things up, it is the perfect mobile game for a Trekky. Star Trek- Wrath of Gems tells the story through a set of cartoonized cut scenes between the various levels. The feel of the franchise is established with a couple of dialogues scattered here and there. There are multiple attempts available for each level and the completion of each level will result in the unlocking of a new prize that has been determined beforehand. These prizes help you stay focused and set goals for yourself. You could choose to finish the game in a hurry or to strive for a high score at each level. Despite the theme and the story, the game play by itself is quite straight forward and simple. Each of the gems represents something unique- green gems are lasers, red ones are torpedoes and the like. This is the idea in the Starship battles. In the diplomatic negotiations, the gems are plain simple gems with the added feature of there being three on each side of your opponent as well. This is a turn based round where you have to match based on your turn and negotiate your way through. Three of the gems are good and three are bad. You have to match more good ones than bad ones to balance the Force. There is also one to one combat where your character will battle one or more opponents at a time and the gems provide special powers. Star Trek- Wrath of Gems is a free game that can be downloaded from the App Store. 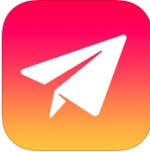 In app purchases or add-ons start from $1.99 and go all the way up to $99.99. All you need is an iOS device with iOS 8.0 or later versions. If you are a Star Trek fan and are constantly on the lookout for more fun, this app is just what you need. The idea of a match-3 game might seem a little demeaning to the franchise at first. When you do start playing the game, you will begin to realise that the competition and strategy required is beyond what most mobile games today demand. Junglee Teen Patti 3D : Striking the Chord ! 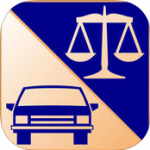 Auto Law Pro – Thank Me Later !